Microsoft CEO Satya Nadella announced the company’s brand new product for businesses at Inspire. Introducing Microsoft 365. While previously Office 365 and Windows needed to be bought separately, it has now been grouped under one single product. This product will be available in two variants: Microsoft 365 Enterprise for large organisations and Microsoft 365 Business for small and medium companies. 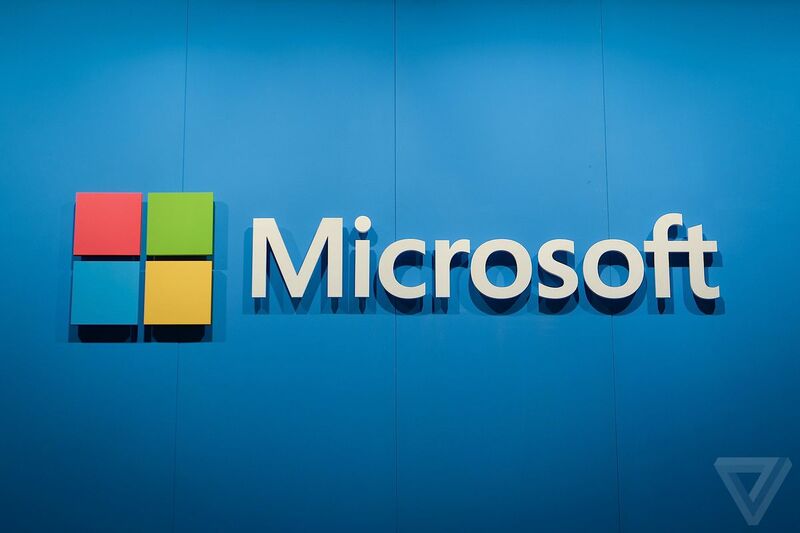 Microsoft claims that it will be easier for businesses to manage their Microsoft system since it’s all under one roof instead of being treated as separate problems. The Office 365 Business Premium pack will include Microsoft Listings, Microsoft Connections, and Microsoft Invoicing. Microsoft’s mileage tracking app MileIQ will also be part of the pack. The Microsoft 365 Business will cost $20 per month per user. The product will be available as a public preview on the 2nd of August and will launch worldwide this fall. Together with this, the giant also announced that companies will be able to create their own hybrid cloud using Azure Stack. Will this new product be actually useful to enterprises? Let us know about your opinions in the comment section and make sure to stay connected with us on social media!